Just when we thought Tinder was headed toward inclusivity, the dating app is in hot water for being accused of deleting transgender people’s accounts. Several Twitter users have come forward to recount their experiences with the app, saying they have been reported by other Tinder users for simply being transgender. 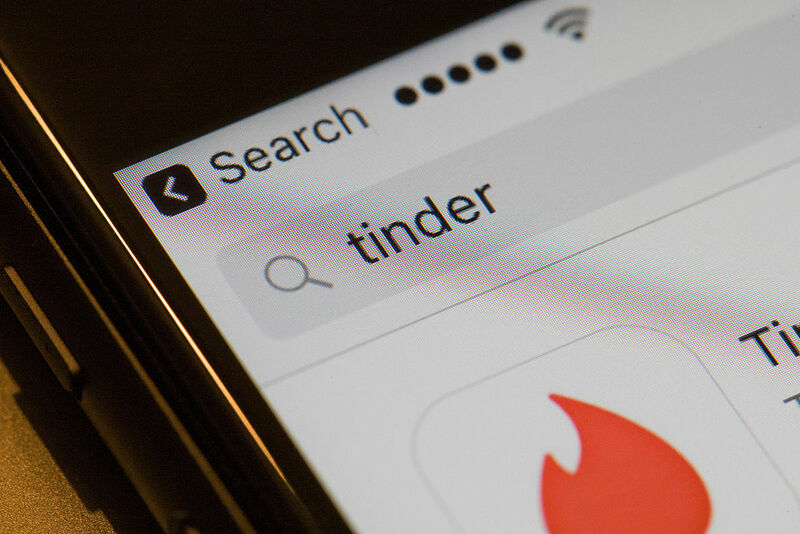 Tinder has responded to users’ accusations with very general letters of explanation, saying, “Your account has been removed or banned from Tinder for violating our Terms of Service or Community Guidelines in some way.” The letters never specify exactly what they’ve been banned for. On Twitter, transwomen @Tahlia_Rene and @kat_blaque have reached out to Tinder in multiple tweets and threads, explaining the issues surrounding their accounts’ suspension. Tahlia writes, “So @Tinder got back to me and the best they can say is I broke their community guidelines ‘in some way’ but we all know this is because of men mass reporting me for being trans.” She also called for supporters to retweet the statement and tag Tinder in hopes that some change will come. Kat Blaque tweeted, “@Tinder has been deleting every single account I’ve created on the website since I created an account.” Since then, her account has reportedly been restored, but the issue still stands. Why is Tinder taking what seems to be deliberate steps to eliminate trans people’s accounts on their app? Is this the same app that made headlines just last year when it announced that more than 30 genders would be available to users? "We stand behind our pledge to make sure no one is ever removed from Tinder simply because of their gender. 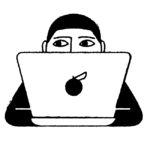 However, we must do everything we can to make sure that Tinder is a safe for everyone, which means taking our community guidelines and user reports seriously." We hope that Tinder will take a close look at these reports to make sure they’re not motivated by ignorance and hatred. Most of all, we hope transgender people will be able to have the Tinder experience they want (and deserve).